We know how much you hate us, Hamas, but strips of paper torn from children's notebooks to decorate terror kites show how much you are willing to lose to keep on hating. 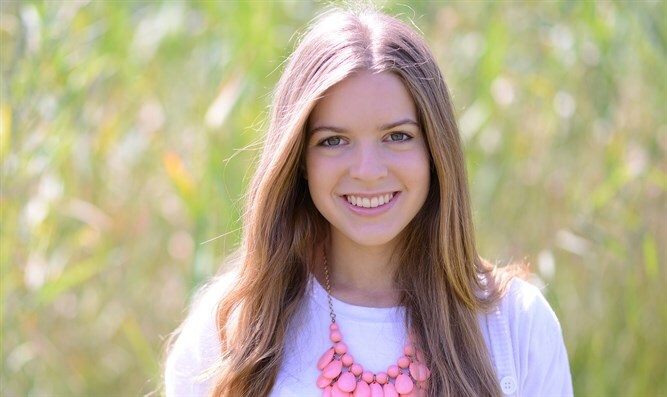 The writer, originally from Highland Park, Illinois, now lives in Herzliya where she is a Government and Diplomacy student at IDC. It is not a secret that you don’t care about the children living under your rule. I have proof. 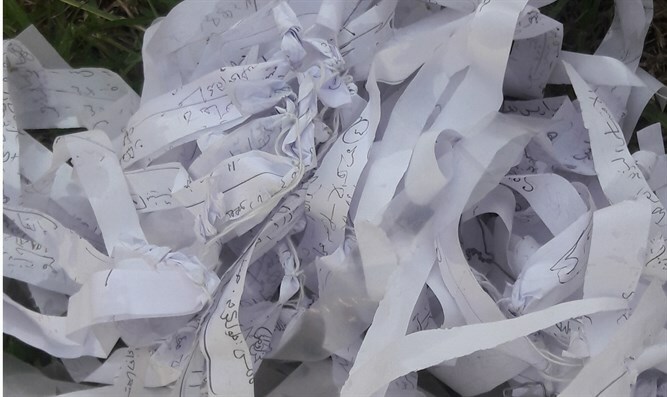 Looking at recent photos of incendiary kites you sent over the Gaza fence, I noticed the strips of paper that were on them. These papers are school materials that have been torn out of a notebook. 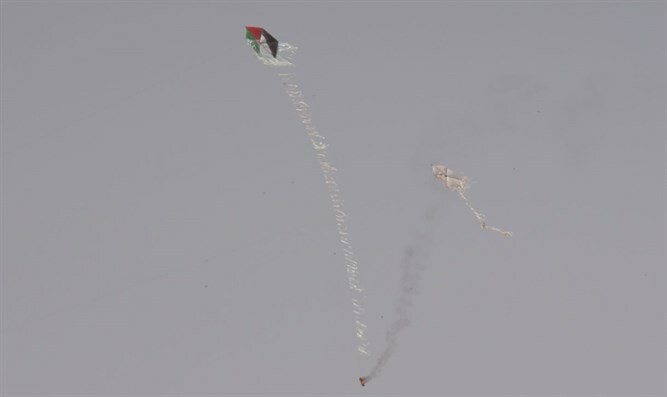 Instead of the papers serving studious purposes, they have been used as decorations on an incendiary kite with the purpose of eradicating Israeli fields, forests and towns. Your incitement of young children to gather at the border near Israel to violently riot, has caused a child under your watch to weigh his priorities- education or hatred. Hamas, we both know what he prioritized. By virtue of your incitement, you ruined a child’s hard work and dedication by encouraging him to hate. Hamas, you have also ruined a childhood toy. 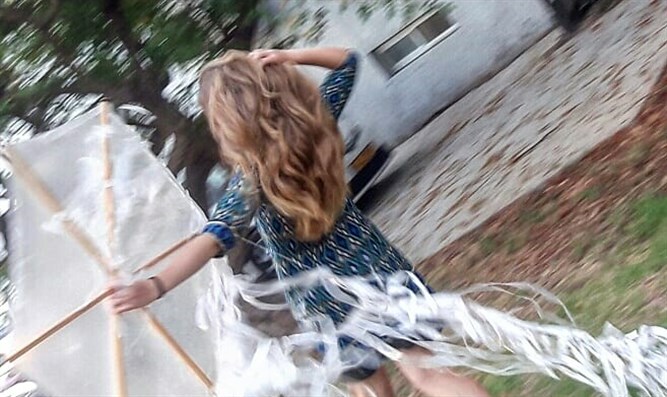 Kites should represent fun and freedom. Alternatively, you have encouraged this toy to be warped into a tool of destruction. Hamas, I know you hate Israel and desire its annihilation. I know you send your children out to throw explosives in order to destroy nearby Israeli towns, Israeli homes, Israeli crops. But Hamas, now I know that you hate Israel at the expense of your own children.